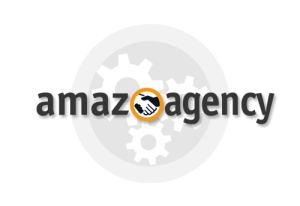 AmazoAgency – Dan Hollings Marketing Strategist :: Amazon Consultant, Internet Marketing Expert. 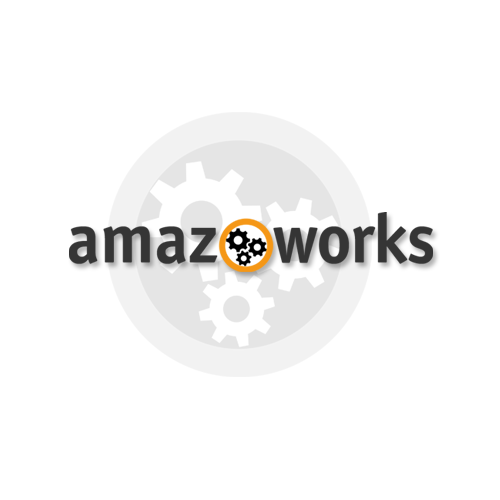 AmazoAgency is an Amazon sellers dream! We monetize celebrities, speakers, sports figures, corporations, bloggers, organizations… or any person or entity with a fan-base, database or those with an existing inventory of quality products. NOTE: We do not help salvage failing private-label sellers with Alibaba-type products. We also accept referral accounts when you stumble upon an opportunity a bit bigger than you can handle on your own. Talk to us!